The dawn of the digital era has positively impacted India the most, out of all developing nations. By 2020, it is estimated that five billion people will be online, representing two-thirds the population of the planet. India is expected to be the biggest contributor to those numbers, for over a billion people in India still aren’t connected to the Internet! A plethora of start-ups, web companies and digital marketers have emerged through this decade of metamorphosis from India to Digital India. The redundancy of methodology adopted by 85% of these web companies has rendered a hideous display of design, development and content on the Internet. Those antiquated methods are conspicuous in legions of projects fabricated by the conventional, insipid ‘Infotech’ companies in India. Experience is a major strand of their sales. They sure are experienced, yes, but not in what it takes to craft the modernistic. Consider this- The manufacturer of the first ever mobile phone that came with a long antenna might be the most experienced man in that niche, but that doesn’t mean you will buy it now, does it? 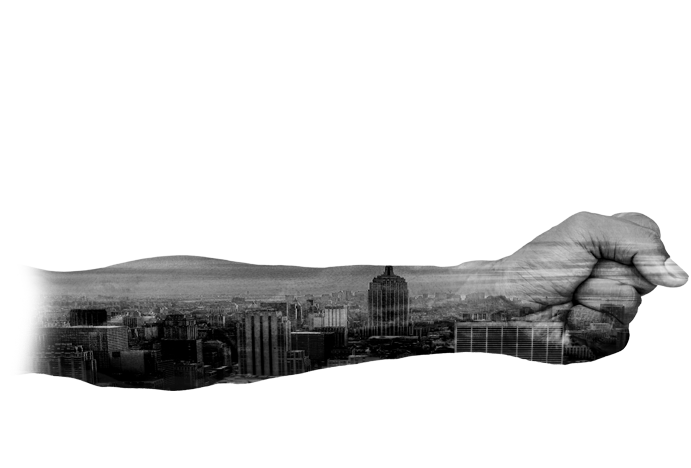 An often overlooked yet considerable element that must invariably be taken into account is content. Content is to a website what an artist’s palette is to a canvas. The last thing you want to do is hire someone linguistically challenged penning what your consumer may read! Especially in India, the number of agrammatic websites lounging about the Internet is frightening. Binary Caves has a separate team that overlooks the content of a project with painstaking precision, simplicity, clarity and elegance. Have you ever opened a website on your phone to a miniscule desktop version and you had to zoom in to click on the buttons? The solution to that has long been found, even if it eludes some of our veterans. Responsive design basically means that the layout of the website will adjust itself to any device, be it a mobile or smart television, in order to provide optimal viewing by using fluid, proportion based grids, CSS3 media queries and flexible images. 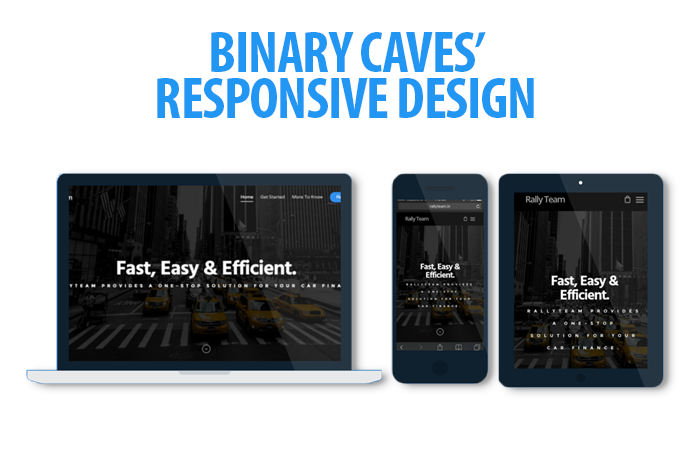 Binary Caves fabricates websites commensurate with the modern standards of responsive design, giving your viewers a great experience on all devices, be it phones, tablets or televisions. Times have evolved since HTML was invented and you thought it was an achievement to know how to send an email. The elements of modern web design when incorporated thoughtfully render a spellbinding spectacle, accentuating the beauty of the Internet and improving the potential visitor’s experience. 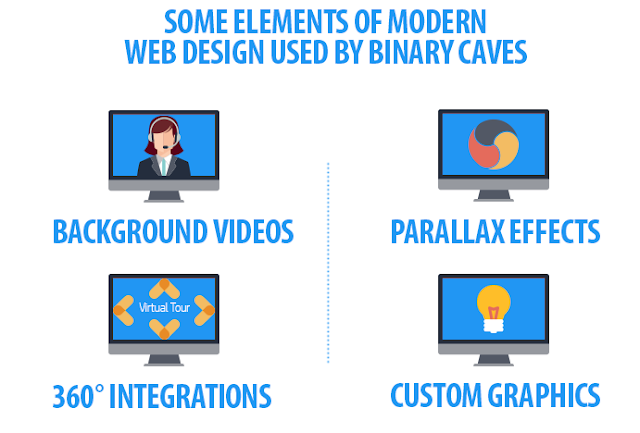 Binary Caves makes full use of these – from parallax scrolling, j-query effects to large typographic elements. The image above provides a small look into their arsenal. Although it is commonplace to relate graphic design with print media, it is an essential aspect of effective web design. Products don’t sell, good images of products sell. Content is an intrinsic part of web design, but it can easily be brushed aside for a beautifully shot and edited photograph. Pictures induce emotion, which is worth its weight in gold. Binary Caves believes in effectively explaining the innovation you bring with tantalising pictures. Fabricating a website doesn’t really solidify your business online, marketing it does! 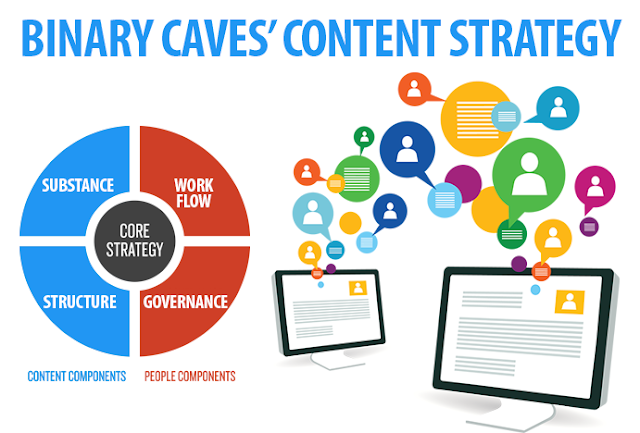 Binary Caves treats every project they undertake as their own and build an entire online presence of your business. 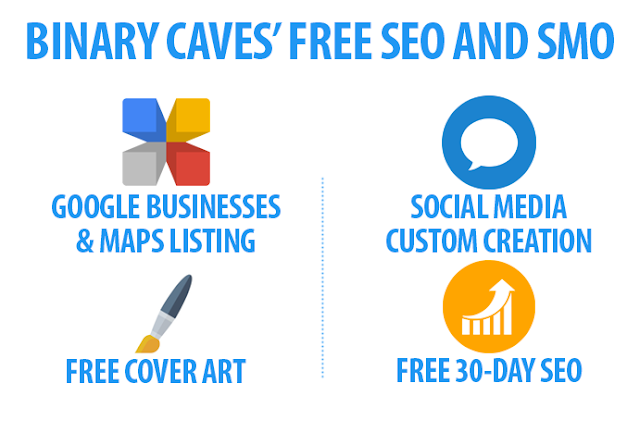 From submitting your sitemap to search engines, to integrating all professional social media handles into your website, Binary Caves does everything to construct an online marketing foundation. This post is a testament to Binary Caves’ unparalleled service, and we request you to share this on your social media accounts for it is a step forward in making India Digital. You are also entitled to a 30% discount (Valid before 31st April) should you choose Binary Caves as your online partner! 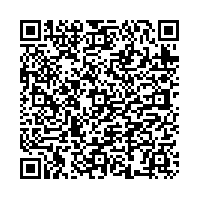 This discount can be availed by scanning this QR code.